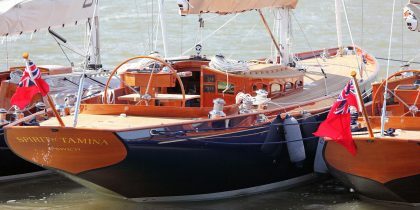 The first yacht built by Spirit Yachts in 1993 was a 37ft sloop ‘SPIRIT’ which gave its name to the whole range of beautiful yachts that have been launched since. The original ‘SPIRIT’ has made her home on the Starnberger See in Southern Germany for many years now, where she is still a real head-turner! 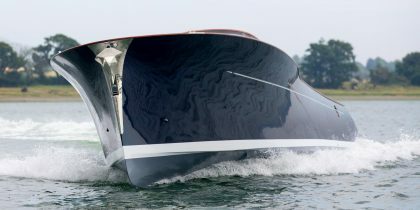 The Spirit 37 was developed over the intervening years through Mk2 and Mk3 versions before the decision was made in 2005 to concentrate on the larger Spirits in the range and cease building this model. However, there has been such an insistent level of enquiries for this extraordinary yacht that we are happy to bow to popular demand and welcome commissions to build the Spirit 37 again. 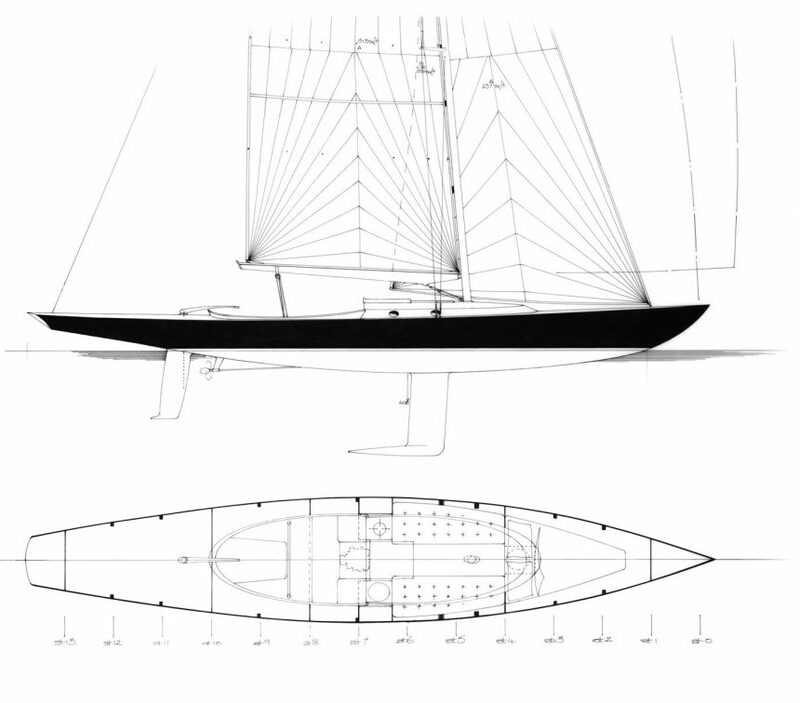 In the Mk3 guise, there are two versions available – the standard 37 and the 37D. 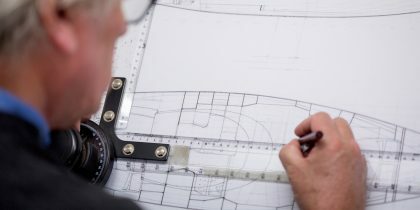 Within these two versions there are endless permutations from a completely stripped out day-racer, through to a fully fitted fast coastal cruiser and each yacht can be individually tailored to exactly the ideal specification of her owner.